Join us November 17-18, 2018 for the largest holiday-themed shopping extravaganza in the Mid-Missouri area. The Holiday Festival is sure to make your days merry and bright! The Holiday Season is a Time to Give. Become one of our fantastic vendors! For more information please visit our vendor's page. Make it a family event! The Holiday Season is a time to give. 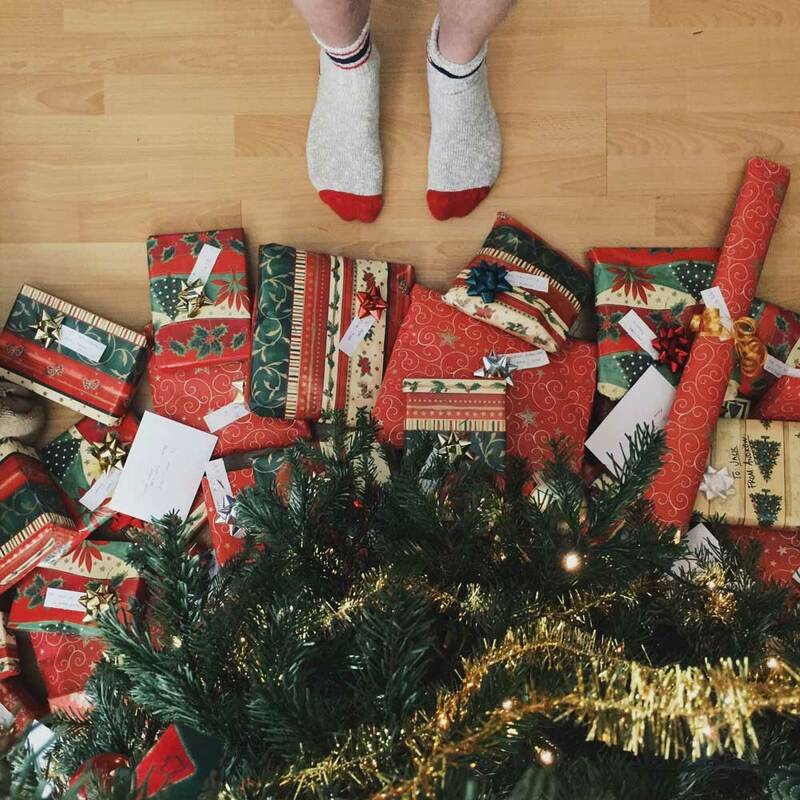 Find every present you’ve been looking for, all in one place. Buy gifts for your family, friends, neighbors and coworkers in one fun-filled day. We’re even bigger and better than last year! Interested in becoming a 2018 Holiday Festival vendor? Start by filling out an application! Once you’ve submitted the form, our team will contact you with additional details. Here’s to a holly-jolly season! Forget Black Friday, come to the Holiday Festival! Vendors from across Missouri have the perfect gift for you to wrap this season. From custom pottery, specialty food and beverages to jewelry, Christmas décor, children’s clothing and toys; the Holiday Festival provides unique items every year. All tickets will be sold at the door, upon arrival. The Holiday Festival is sure to make your days merry and bright! Join us for a holly-jolly weekend full of laughter and fun. The Holiday Festival provides a unique shopping experience for the Mid-Missouri residents enabling them to shop for a wide variety of items in one convenient location. The Holiday Festival provides unique items every year including stained glass, custom pottery, specialty food and beverages, custom jewelry, fur accessories, Christmas décor, children’s clothing, books, toys and much more. looking for the perfect gift for a special person? You are likely to find what you need at one of over 100 participating booths! It’s the most wonderful time of the year! Welcome to the 2018 Holiday Festival. The Holiday Festival is the perfect event for you to get a jump-start on all of your Christmas shopping! We’re now accepting applications! Sign up with your deposit paid prior to our early bird deadline of May 19, 2017 and get special discount pricing on booths and guest room accommodations. If accommodations are needed for early bird show participants, we’re offering a $59 guestroom rate (plus taxes/surcharge). *The room accommodations discount price will be honored after purchase of a booth.